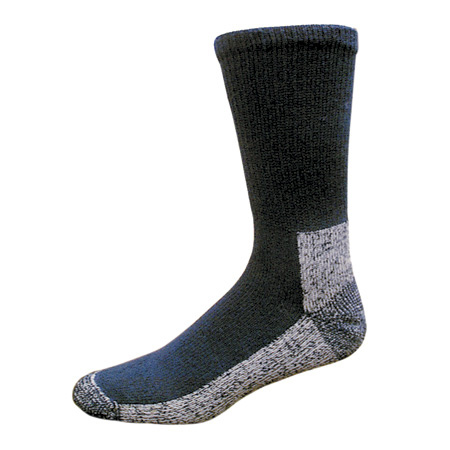 NAVY WOMEN'S MEDIUM WEIGHT ACRYLIC HIKER- This mostly acrylic women's sock is ideal for hiking. If you like acrylic and love to hike, this is your sock. Acrylic has a very nice feel to the skin and transports moisture very well. 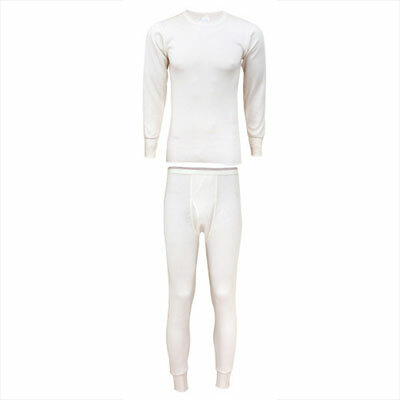 This rich blended fabric is durable, stretchy, dry and extremely comfortable. The cotton in this sock is used to absorb the moisture that the acrylic wicks away from your skin. This helps your feet stay dry longer. It's always a good idea to take an extra pair of wicking socks along to change into once your original socks have met their limit.